Adapted from a manga by Chokkaku Shibuya titled A Boy Who Wished to be Tamio Okuda and a Girl Who Drove All Men Crazy, Tornado Girl follows Yuji Koroki (Satoshi Tsumabuki), a junior lifestyle magazine editor who idolizes Japanese singer Tamio Okuda, and his encounters with a beautiful young lady, Akari Amami (Kiko Mizuhara). This film is not your standard rom-com with the simple ups and downs of a relationship. Much of the movie is told in the perspective of Yuji, who is slightly socially awkward but nonetheless, eager to please everyone. Tornado Girl starts off with Yuji introducing how it all started at the lifestyle magazine company. 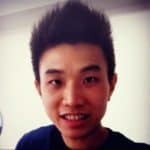 Yuji is charming and good looking but we quickly see why he struggles with creating and maintaining genuine human connection. And when he meets the stunning Akari, he does everything an infatuated man-child would. Akari, on the other hand, is pretty, sweet and socially adept. The title accurately describes her – she’s a girl who drove all men crazy because of her ability to satisfy the desires of any man she meets. To put it bluntly, she could get anything she wanted from any man. Surprisingly, though, Yuji somehow got Akari to become his girlfriend and what follows is a series of romantic moments and excessive kissing scenes. Entertaining as Tornado Girl is, the film also perfectly captures the challenges in love relationships. 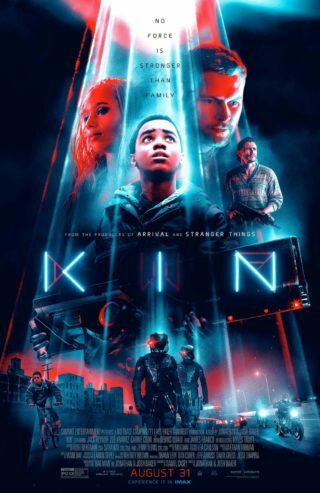 The performances of Satoshi, Kiko and the other supporting cast members were great, to say the least, triggering laughs with facepalm moments that are embarrassingly relatable. Indeed, Hitoshi One’s directing and writing are impressive and the film captures how most first loves tend to end, especially when one is a first-timer and the other a Casanova. While much of the credit should still go to the source manga’s author, Hitoshi’s dramatization of the characters gave the film an interesting tinge of weirdness. 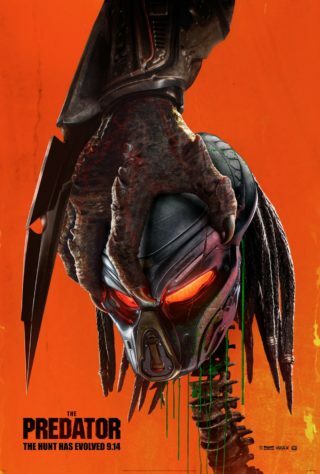 But the biggest problem with the film is the overly artistic touch to the plot, which makes it hardly comprehensible to casual viewers. 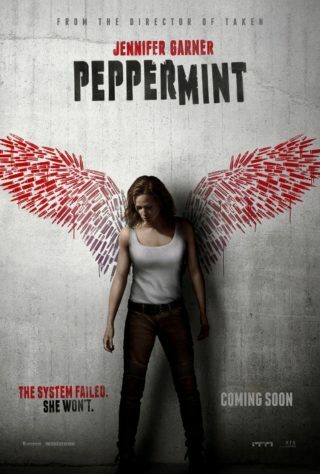 It starts off funny and slowly builds up to an uncanny ending where the audience is left scratching their heads. Tornado Girl would have been more enjoyable if the narrative was more straight to the point. Don’t be surprised if you find yourself more confused than satisfied when the film ends. 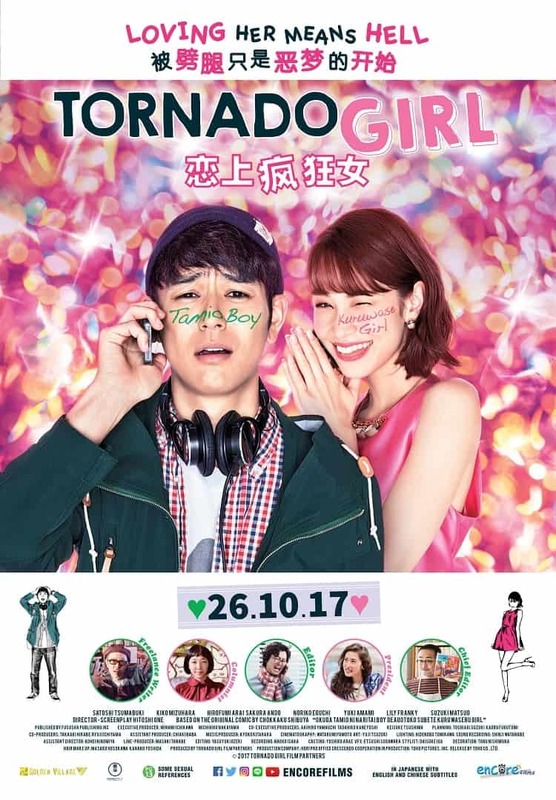 Summary: Tornado Girl is a coming-of-age rom-com packed with embarrassingly funny yet relatable encounters of a socially awkward 30-something Japanese as he discovers himself.